Since this article is for the budget LED TVs, I am assuming budget TV range from Rs 12,000 to Rs 50,000. 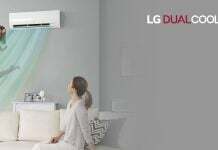 Usually, I used to recommend TVs of big brands like LG, Samsung and Sony to choose from, but the way market has taken turns when Chinese brands entered the Indian TV market, these brands not only manufacture TV in India now but also offers value for money products. And since even 4K TVs are now available in around 30K range, it doesn’t make much sense spending in lakhs for same unless you’re buying an OLED TV, which is altogether a different thing. And it’s not a bad decision if you stretch your budget a little as in case of buying a TV, as it’s always more the merrier. If for a small price gap, you can get a Full HD TV than an HD Ready TV, it’s always better to go for the higher resolution model. Picking size for the TV depends on various factors like your room size, space available on the wall for the TV, and many more. 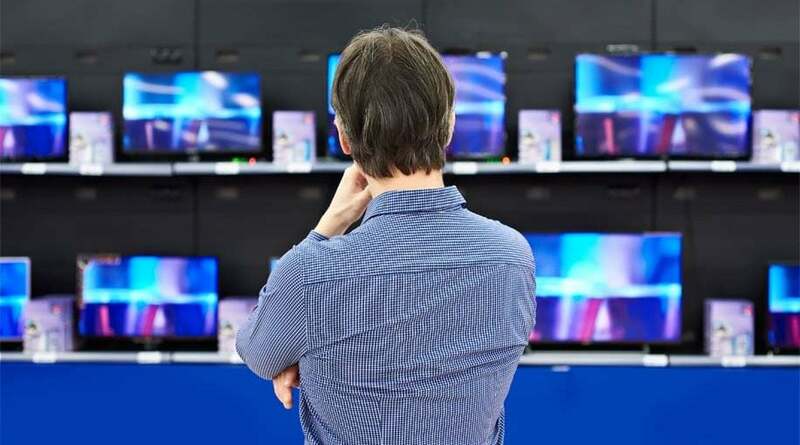 Since almost every size is available in any price range, the point which must consumers consider first is how much bigger TV they can install in their room. I would recommend going for at least 32inch TV as any smaller TV than that would ruin the TV watching experience. An Ideal TV size is usually around between 32 to 42inch for a good TV viewing experience if your room size is not much big. If you have space and budget, prioritize going for 42 to 55inch size. 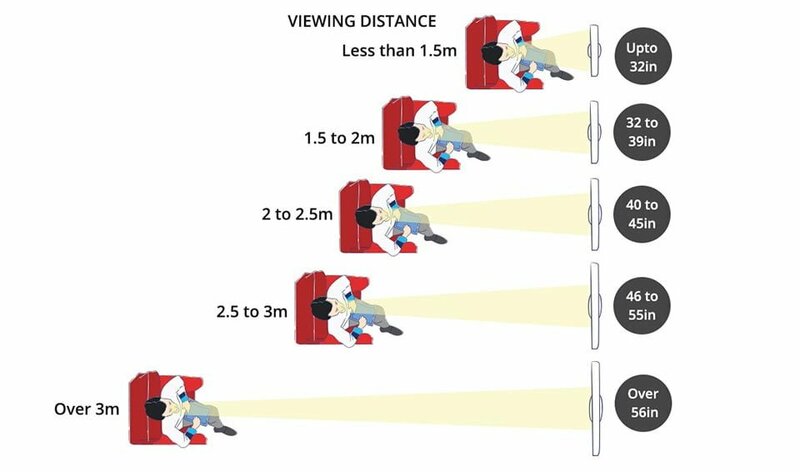 Don’t prefer to buy a much bigger size if you don’t have the seating space at the required minimum distance, as it could affect your eyes and ruins the watching experience. Here’s a table to give you an approximate idea of the dimensions of various LED display sizes, and this table doesn’t take bezels size into account, as those vary as per each model and brand. Since this article is only about LED TVs, but I must add this information as this article is about TV buying guide. Choices in TVs available to customers for Screen type are LCD, LED, Plasma, and OLED. LCD displays have almost phased out along with Plasma. Although Plasma display quality is quite good and comparable to a LED TV, their running life is limited and after-sales service is not that easy if anything goes wrong. Hence, avoid having LCD and Plasma display TVs and keep LED screen type as your first preference. If you’re super tight on budget, consider having an LCD TV only for sizes below 32inch. Here come the most critical question and the easiest decision to make. It’s always better to go for the highest resolution for obvious reasons. There was a time when I could have said that higher resolution shall cost you more, now that gap has minimized to negligible levels from various reputable brands. A reputable brand like Vu sell Full HD LED TV for an effective price Rs 15K approx after cashback for a 32inch sized display and their HD ready TV shall cost around Rs 12K after cashback, hence the price gap is not that much big. This is the reason why I said above, it’s a better decision to stretch your budget a little if required if that helps in buying you a Full HD LED TV or a 4K TV rather than an HD Ready LED TV. And since No cost EMI, up to 10% cashback offers are available on a marketplace like Paytm Mall, you don’t have to pay even a single penny extra and it gets easier to make a buying decision for the TV you truly desire without any compromise. 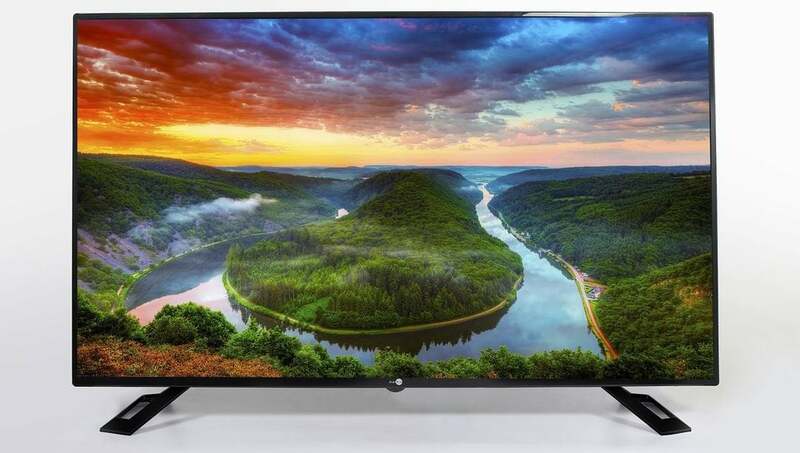 4K TV although might not suit everyone budget, but is the TV I wish people should buy now. And these are not that expensive anymore. For example, Daiwa, which is one of the oldest brand in India and is the OEM to many popular brands sell their 55inch 4K LED TV for Rs 37K and after a cashback of around Rs 6.6K, the effective cost is approximate Rs 30K which is a brilliant pricing. It’s really surprising how Paytm Mall is able to offer this much cashback when the official store of Daiwa is selling same for Rs 36K only without any discount. I’ve personally experienced their 4K TV during the launch event and totally loved the quality of the display & sound and the OS was also optimized for performance. In similar pricing, you can also find 4K TV from Vu and Ashford as well, and with a small price difference, then you can also check LG, Panasonic or Onida too. Smart TV is the hottest trend in the market. Every brand is pushing hard to sell their own version of smart TV in the market, but is it worth the cost? For a budget LED TV, the pricing gap between a smart and non-smart is not big anymore. But first, it’s important to know what a budget Smart TV actually offers. 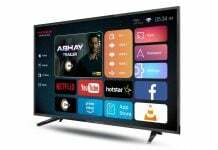 When you buy a budget LED Smart TV of any brand except LG, Samsung, and Sony, you most probably shall get Youtube and Netflix pre-installed in the TV and a marketplace app for downloading other apps you require. 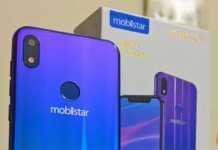 The important point here is, in most budget models, you won’t find the Prime Video app pre-installed which you might have dreamed to use on your smart TV as Prime membership is cheap and offers great content. 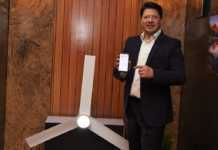 Yes, the TV shall have Wifi, Bluetooth inbuilt and since the Netflix and Youtube are pre-installed, those apps shall work with your TV remote controller easily as the manufacturer has made efforts to make it compatible. But if you download Prime Video app, it might won’t work at all, or if it works, it won’t be compatible to operate with the remote controller. The same case goes with other apps as well, you can download them from the app store, but can you operate those using the remote controller, I highly doubt that. Sure, you can surf the internet on the TV and stream some videos from youtube on the TV, but that’s not a real smart TV experience. Hence, in order to experience a true Smart TV experience, I recommend people to buy a Fire TV Stick along or any Android TV box streaming device, to experience what a true Smart TV experience is. The biggest benefit Fire TV stick gives is that all apps it offers from their own marketplace works and are optimized to work with TV. Or a Smart Android TV Box also offers a similar smart TV experience and you can also download almost any app from playstore to use in it like you do in an android phone. If you liked my advice and buy any of the streaming devices I mentioned above, you don’t need to purchase a smart TV anymore, rather save that money to purchase a good quality branded non-smart TV as these streaming devices have inbuilt Wifi and Bluetooth and you would hardly use any smart feature from the TV itself. Such devices can convert any existing and new non-smart TV into a smart TV, all you need is one HDMI port. Three HDMI Ports or at least two of them. Required when you need to connect multiple gadgets like streaming device, gaming console etc. Two or Three USB Ports, come handy to power the streaming devices from these ports itself and for other obvious reasons. It’s always best to mount the TV on the wall, hence TV should be wall mount compatible. LG, Samsung, and Sony but their products aren’t counted in budget LED TVs but are the best brands, offers true Smart TV Experience. Panasonic & Onida– Pick these brand for non-smart TV as their display quality is equally good as LG but their smart TV models are expensive.